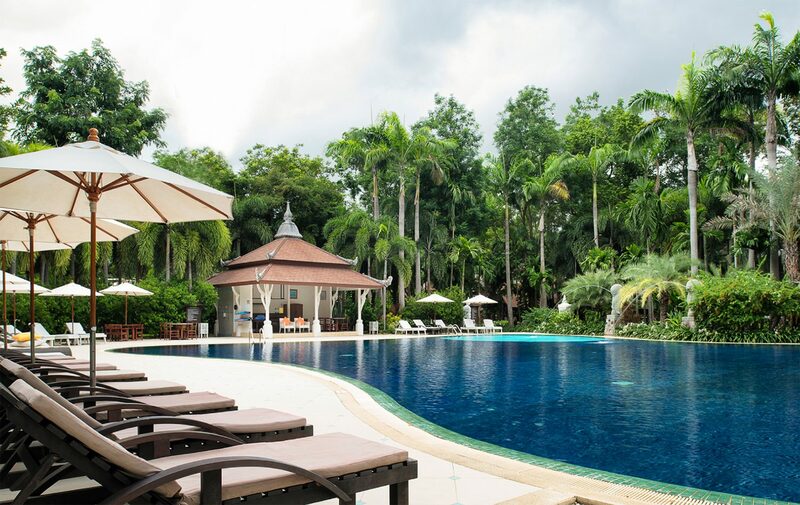 An exclusive boutique resort built in a contemporary Thai style nested in a tropical garden is the perfect place for you ,your family and friends, to unwind; to indulge and delight in the natural beauty that is Kanchanaburi. 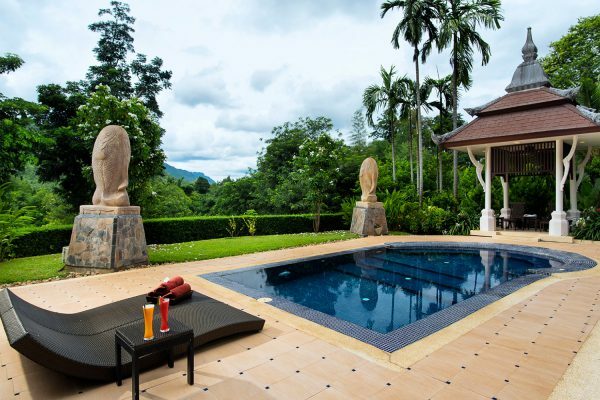 Offering 189 elegantly appointed luxury accommodation units – including the first villas with private pools in Kanchanaburi – Mida Resort is complimented by a wide range of facilities and services for a great holiday experience. 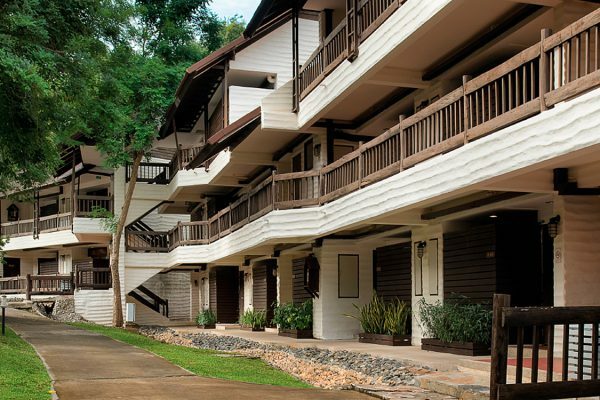 Located less than three hours from the Thai Capital, Bangkok, our tranquil resort is serenely situated off the Srinakarin Dam Highway, near downtown Kanchanaburi and the famous Bridge over the River Kwai.